Is This Motorcycle Riding on Water? Even since I read the Bible story about Jesus and Peter walking on water, I’ve wondered what it would be like. 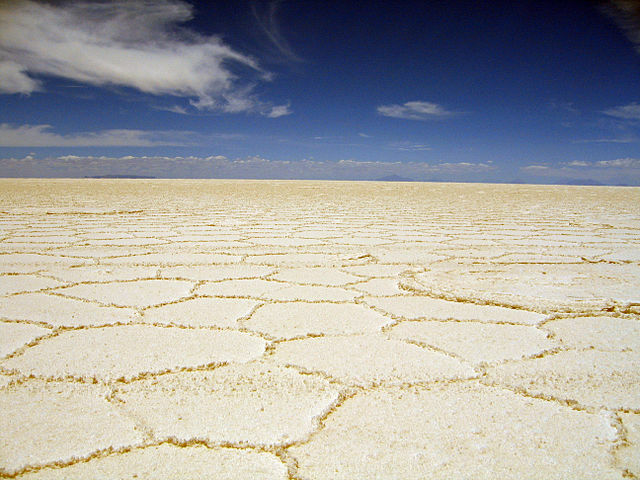 Without divine intervention, Salar de Uyuni, Bolivia, is the closest we’re going to get. Welcome back to my Unbelievable Real Life feature, where I showcase weird creatures and offbeat places on our planet that seem like they should belong in a fantasy or science fiction story. Today we’re going to Salar de Uyuni, Bolivia. Salar de Uyuni, Bolivia, is the world’s largest salt flats. At 4,086 square miles, they’re bigger than the states of Rhode Island and Delaware combined. Big deal, I hear you saying. So they’re big plains of salt. That’s not that cool. The motorcycle looks like it’s either riding on the sky or on top of a lake. This happens because this is one of the flattest areas on earth. When it rains, the water spreads out smoothly and deeply enough to create what amounts to the world’s largest mirror. It perfectly reflects the sky. What do you think? Would you like to go and have your picture taken “walking on water”? Welcome to a brand new regular feature I’m debuting! As those of you who’ve been with me a while know, Fridays here on my blog are for fun. It’s the day when we try to bring a little fantasy into our everyday lives through talking with speculative fiction authors, exploring places and creatures from our world that look like they belong in a fantasy, talking food and music that appears in books/movies/video games, and just kicking back as we head into the weekend. These aren’t going to be reviews for hard-core gamers. These are going to be reviews for the everyday person who plays for fun and has a busy life. I’ll try to review a variety of game types, as well as review games with variety in how many players they can play and whether they’re family friendly and 2-player friendly or not. My hope is that if the game one month isn’t for you, you might enjoy the one I feature the next month. Humans created cylons to make their lives easier, but the cylons rebelled. After a brutal war, the cylons left to find their own planet, but now they’ve returned to slaughter humanity and take their worlds instead. In a surprise attack, they killed all but 50,000 humans. These remaining homeless humans are now part of a small fleet of space ships, with limited resources, running for their lives. As one of the human survivors, you need to help the fleet reach the planet of Kobol. 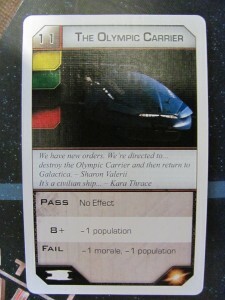 Along the way, if the cylons reach the end of the Galactica boarding track, the humans lose. If one of your resources (population, food, fuel, and morale) reaches zero, the humans lose. 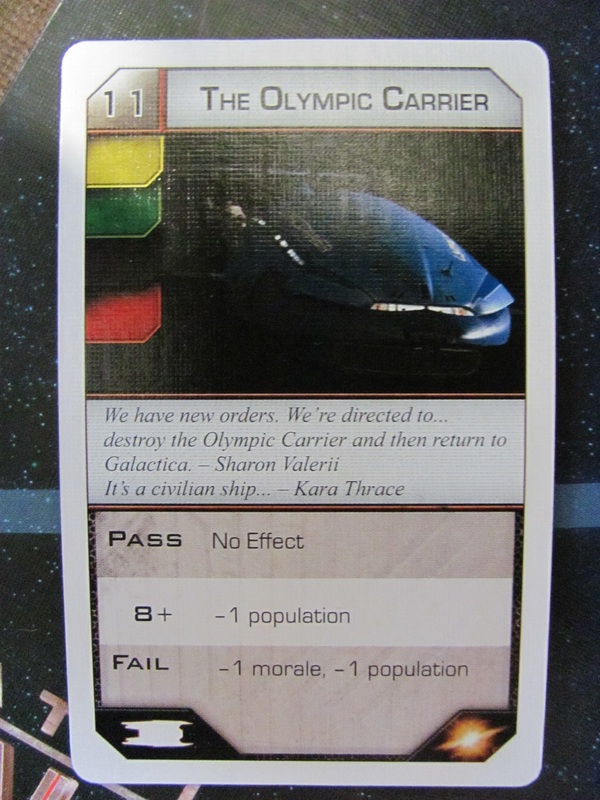 If the cylons destroy Galactica, the humans lose. How Well Does the Theme Work? You feel like you’re there. If you’re someone who enjoyed BSG, then you’ll at least enjoy trying this game. Not only are the board and other components beautiful, but the game was clearly designed by someone who understood the show. Your resources are limited and hard to replace. The cylons are stronger than you. You don’t know who you can trust, and you might even end up being a cylon sleeper agent halfway through. This is only part of the board you’ll be playing on. 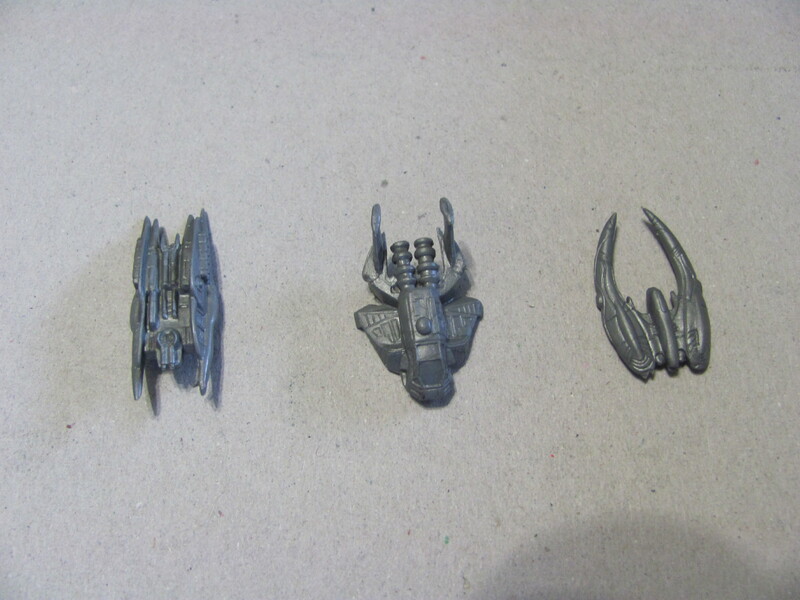 Three of the ships that will be on the board either attacking or defending the civilian ships. Beyond this, when you draw what are called Crisis Cards, they’re events from the first season. As a fan of the show, it’s exciting to recognize them and take part. You’re often facing what seems like a no-win situation where every result is bad (or at least doesn’t help you in any way). Just like the characters in the show needed to decide what to sacrifice just to survive, you’ll need to do the same. 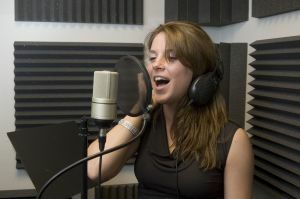 Events are based on episodes of the show. The roles are also unique. 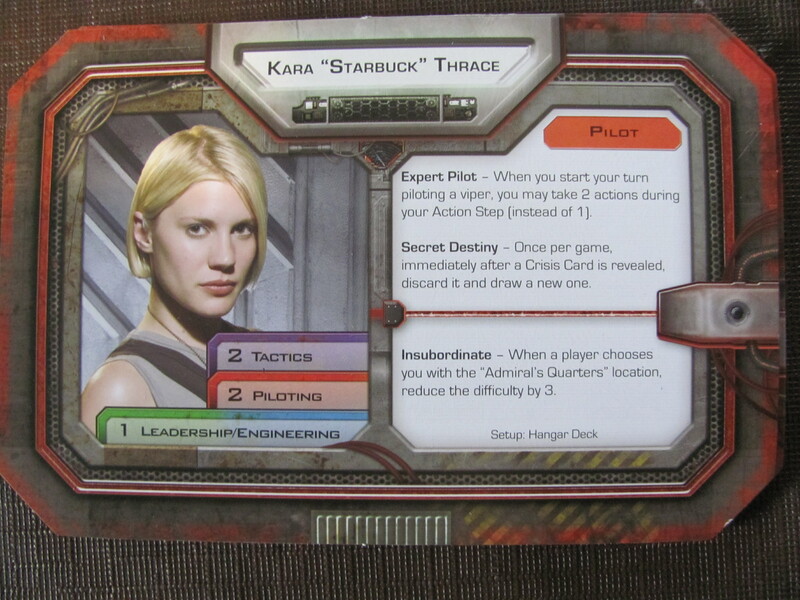 If you’re a pilot, your character can leave Galactica and climb into a viper to engage cylon raiders. If you’re the Admiral, you decide what planet the fleet will make a faster-than-light jump to. 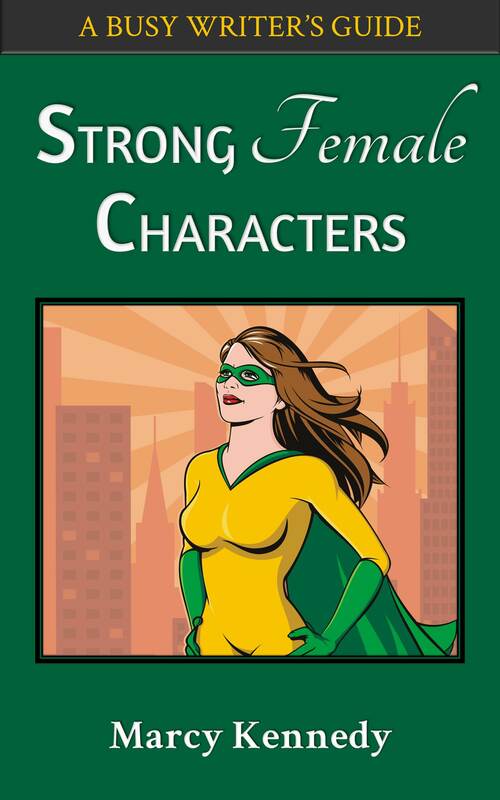 Each of the game characters has strengths and weaknesses based on their matching character from the show. I refuse to ever play Gaius Baltar. The slimeball. My favorite character to play 🙂 I like to fly the vipers. Type of Game: Cooperative with a traitor element. 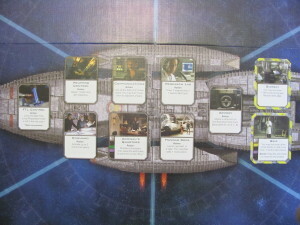 At the beginning of the game, you’re dealt a secret loyalty card telling you whether you’re human or cylon. The humans all work together to reach Kobol, and so you win or lose as a team. You won’t always know who is a cylon (or a sympathizer) and who isn’t though, so this is partially a game of betrayal and deciding who you can trust. In fact, you can’t even trust yourself. Halfway through the game, you deal a new set of loyalty cards. You might find out you’re really a cylon who was programmed to believe themselves a human. Suddenly the people you’ve been working with are your enemies, and the trust you’ve worked so hard to earn will be used to destroy them. Length of Play Rating: Kill. Me. Now. 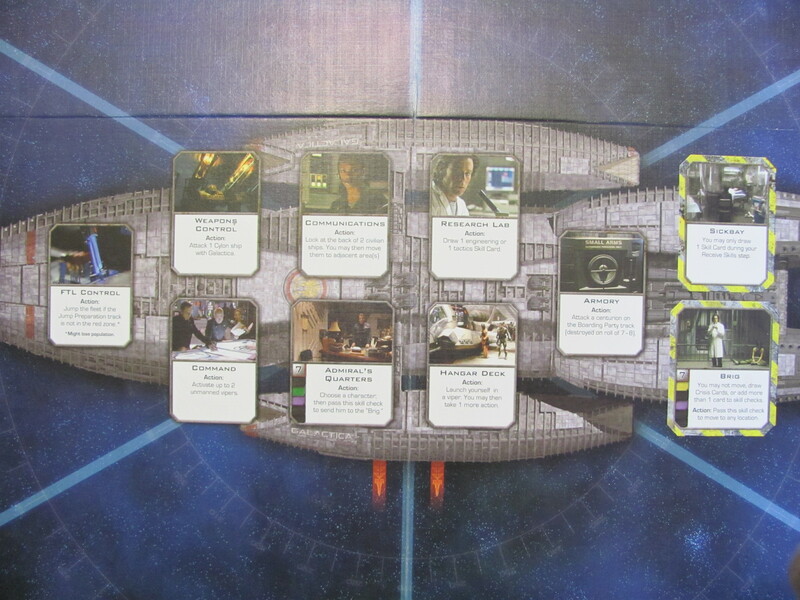 The game we won against the cylons took 4 HOURS. It’s shorter if the humans lose, but by the time you hit 2-3 hours of play, it all starts to feel a little repetitive. Marcy’s Hint for Shorter Game Play: In the future, instead of needing to get 8 planet points + one jump to reach Kobol and win, we’ll be doing 6 planet points = instant win or 4 planet points + one jump. This game really plays better with 4 or more because it’s too easy to guess who’s the cylon in a 3-player game, and the cylon in a 3-player game makes it almost impossible for the humans to win. Family Friendly? A snowflake’s chance in h*ll. In other words, no way. The box says 10+, but this is really a 14+ game. In my opinion, the themes in BSG were too mature for children, so most kids won’t have watched the show and won’t know the story/characters. It’s a complicated game to learn, and it’s long. Would you try this game? What types of games are you most interested in having me review? And, the big question, are you a BSG fan? 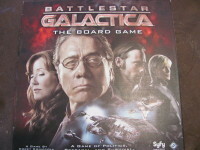 Click here if you’d like to check out Battlestar Galactica (affiliate link). Every few months I like to do a crazy personality quiz here. The first quiz (What Star Trek Race Are You?) started because of a disagreement my husband and I were having, and I had such fun with the quiz that since then I’ve also done What Lord of the Rings Character Are You? I have many more I’d like to do in the future, and this week that means What Star Wars Character Are You? (A) You’re confident, sometimes to the point of arrogance, loyal to those who are loyal to you, and you believe the rules are often arbitrary or unnecessarily restrictive. Despite this, your motivation is always the greater good. 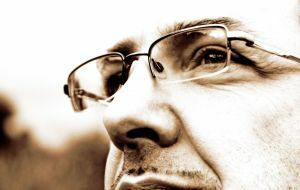 (B) You have a quiet strength and determination that people respect. When a tough situation arises, you deal with it with tact and diplomacy, and you believe the rules are there for a good reason. We should respect the people in authority and the rules they make. 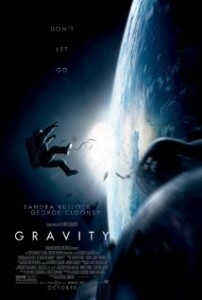 (C) You struggle to make decisions, largely because you underestimate your own abilities. You see things in black and white and are uncomfortable with the grey areas. Seeing the world in black and white, as good and evil, also makes you willing to sacrifice yourself for what you believe is right. (D) You’re a born creative who thinks outside the box. Rather than repeatedly beating against a barrier, you try to find a way around, under, or over it. Unfortunately, this can also make you impetuous and impulsive, and can sometimes get you into trouble. (E) Your biggest flaw is that you worry too much, including about what other people think. This leaves you unable to stand up for yourself, but also comes with a benefit. You’re able to see the flaws in a plan and analyze the chances for success better than anyone else. (F) You have a taste for the finer things in life. You’re a shrewd businessperson when it comes to forwarding your own interests. This means you sometimes hurt people, but you regret when you do and you strive to make it right. Do not go farther until you’ve picked your letter!! (A) You’re Han Solo. As a Corellian, Han has no use for the odds because he believes he can beat them. He’s also learned from experience that laws were made by people in ivory towers and don’t usually apply well to the rough world he lives in, so he lives by his own code. Under his roguish exterior hides a heart of gold. (B) You’re Leia Organa. 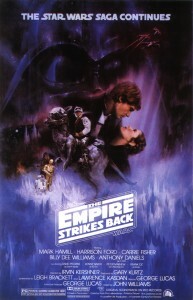 Not only was Leia a princess of Alderaan, but she was also a member of the Imperial Senate until Darth Vader realized she was actually working with the Rebel Alliance. Unlike Han, she believes in going through the proper, official channels whenever possible, but she also believes that, if evil people gain power, they should be unseated: The government is meant to rule for the best interest of all. She was an exemplary diplomat. (C) You’re Luke Skywalker. Everyone knows Luke as the “hero” of the Star Wars movies, but Luke didn’t see himself as a hero. He didn’t want to be a Jedi at the beginning, and when he was training with Yoda he was constantly talking about what he couldn’t do. He had to get past that and learn to trust his abilities before he could succeed. His black-and-white view of the world was a strength, but also a weakness. (D) You’re R2-D2. He might have been a droid, but he was arguably the most creative of the Star Wars characters. While the others stood around talking about what to do, he jumped in and started testing ideas. Sometimes that got him into close calls and put his friends in danger, but sometimes it also got them out of it. (E) You’re C-3PO. C-3PO was always giving them the odds of success, to the point where Han admonished him, “Never tell me the odds!” What he might be most known for, though, is his groveling. He was always apologizing for someone else’s actions in the hope of avoiding repercussions, and he rarely stood up for himself. (F) You’re Lando Calrissian. Lando betrayed Han, Leia, Chewie, and C-3PO into the hands of Darth Vader, even though Han was supposed to be his friend, in order to save his city, Bespin’s Cloud City (Star Wars Episode V: The Empire Strikes Back). But, when it really counted later, Lando made amends by helping save Han and the Rebels, and he and Han stayed friends throughout their lives. Which Star Wars character (or combo) did you end up as? Today I have the privilege of interviewing debut author Kim Cleary. 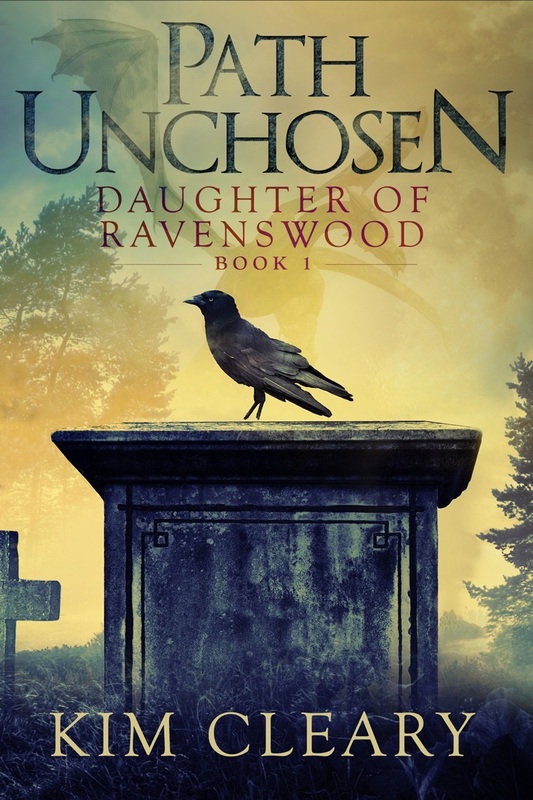 I’m especially excited to offer this interview because I edited Path Unchosen and so I had a sneak peek long before it was available for purchase 🙂 When you hear about the obstacles Kim overcame to write this book, I hope you’ll find her as much of an inspiration as I do. Judy tries to set right the harm she inflicted on a spirit she raised, but new zombies attack—zombies raised from among the long-time dead. Someone else just like her is out there, and he’s not trying to set anything right. To save her own life, and protect the innocent inhabitants of the nearby town who’ve become her friends, Judy has to figure out who’s raising the dead and why. She must also learn to control the darkness inside her—a seductive darkness that promises her power beyond her wildest dreams. 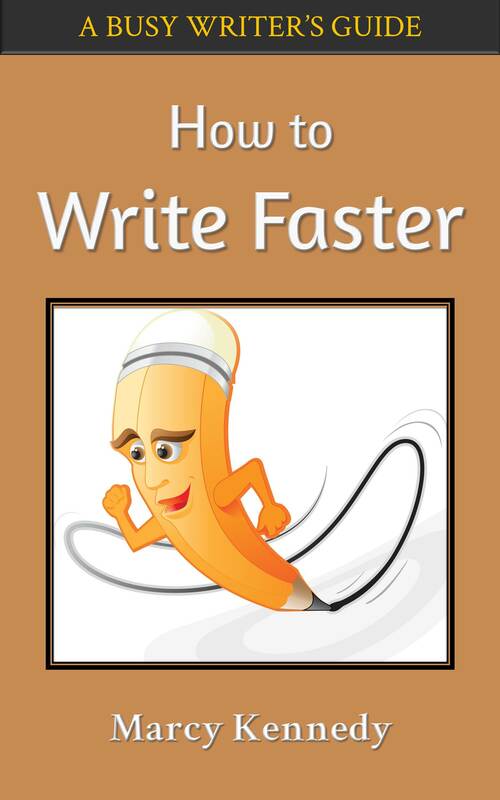 What was the spark of inspiration that started you writing Path Unchosen? I’ve always loved fantasy and science fiction stories and found myself gravitating to the style as soon as I started writing. I shared pieces of the story with my sister and a small number of friends, received positive feedback and encouragement, and I just kept going with it. 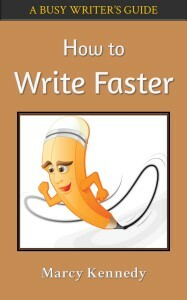 By the time I was let go from work, I had 35,000 words written and several ideas of how to keep the story going. That battle with darkness is a recurring theme in Path Unchosen, and so readers might expect you to cast your necromancers as villainous (because of their dealings with the dead). How did you choose to deal with the preconception of necromancers as dark and evil, and why did you make that choice? My heroine was always going to be a necromancer. I’m not sure I can explain why! Even as a child, I was interested in the culture of death and the dead. I’ve also always been a bit contrary, so perhaps I just wanted to go against the norm. I tried to paint Judy as a compassionate character from the start of the story, and to show her own conflict with her power over the dead. In this story, it’s just one generation on from a man-made plague that killed more than half of the world’s adults. After the plague, zombies rose and attacked survivors. In this world, people are comfortable with magic and witchcraft; they accept, and fear, life after death in a variety of forms. Judy accepts that she has a responsibility for the dead. She not only speaks to them, she cares for them as well. What do you feel makes your book unique from all the others out there? I’m not sure it is unique! At one level, it’s just a coming of age story in a fantasy setting. If there is any uniqueness perhaps it’s that my heroine is full of hope in a rather bleak world. She is determined to be compassionate even though she can access enormous power. I felt your book took a fresh take on a lot of fantasy tropes, but what I liked best was Judy’s emotional journey. If there was one message or emotion you wanted your readers to walk away with at the end, what would it be? I had one reader tell me she really identifies with Judy and how she discovers herself, makes sense of her life, and finally meets herself. That put a huge beam on my face. But my main message is twofold: (1) knowing who you are doesn’t trap you – it makes you stronger, and (2) compassion doesn’t make you weak – compassion combined with bravery gives you power. Thanks so much, Kim, for taking us behind the scenes on Path Unchosen! 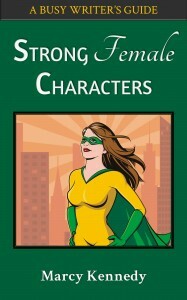 Kim writes urban fantasy for anyone who longs to discover they are extraordinary. She writes about hopefulness and determination, and about heroes who push through extraordinary situations and obstacles, one step at a time. Magical friends and gorgeous guys help, or hinder, in one adventure after another. When not writing, revising, or thinking about writing, Kim gardens, plays with her dog, chats on social media, catches up with friends or cooks an Indian feast. She is a member of Writers Victoria, Romance Writers of Australia, The Alliance of Independent Authors, and a certified chocoholic. 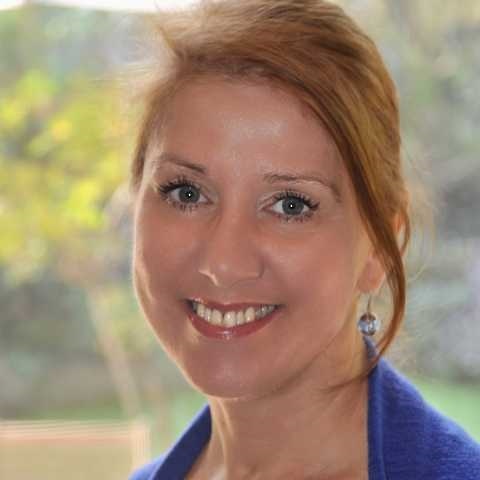 Kim grew up in Birmingham, UK, studied medieval history and psychology at Adelaide University in South Australia and has worked all over Australia and in London. She now lives with her husband and an adorable Cocker Spaniel in Melbourne, Australia. You can buy Path Unchosen (Daughter Of Ravenswood) on Amazon. Who Makes You Want to Be a Better Person? I had a light-hearted quiz post prepared for today (and you’ll still see it next week), but I couldn’t post it. I felt the need to re-post something I wrote two years ago. You see, Saturday was the 12th anniversary of the death of one of my dearest friends, and this past week another friend of mine lost her son. He was only 24 years old. An unexpected health complication took him from those who loved him. So I needed to re-run this post in honor of the memory of both Amanda and James because I know that he was to many people what she was to me. “I have forgotten that men cannot see unicorns. If men no longer know what they’re looking at, there may be other unicorns in the world yet, unknown, and glad of it.”—The Last Unicorn (1982 movie) based on the novel by Peter S. Beagle. Don’t believe anyone who tells you unicorns don’t exist. I’ve met one. And no, I’m not talking about those pictures that occasionally circle the internet of goats who’ve had their horns trained to twist together. I’ve met a real, live unicorn. She just didn’t look like what most people might expect. 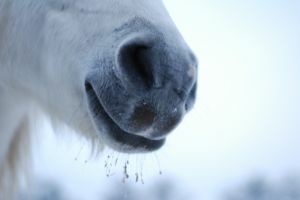 Accounts differ about where the unicorn legend originated, but the most consistent picture of them is of a white horse with a single spiral horn growing from their forehead. As every little girl will tell you, they’re exceptionally beautiful. Their horn soon became known as the bane of evil. A unicorn horn could drive away evil, neutralize poison, and kill any monster it came into contact with. Both their horn and their blood were said to have healing properties. In China, unicorns came to symbolize wisdom. They were the kings among the animals. In the United Kingdom, they symbolized purity and many kings made them part of their heraldry. They were and are beloved for a very simple reason. Unicorns are the embodiment of good. My unicorn had dark hair, hands that were cold even in summer, and an infectious laugh. She was exceptionally beautiful both inside and out. Her name was Amanda, and she was one of my best friends. In 2001, a repeat-offender drunk driver with a blood alcohol level of twice the legal limit and a suspended license slammed into her driver’s side door at 100/mph (160 km/h). After 21 hours in a coma, she died. In a way, it was a blessing. The doctors said even if she’d woken up, she’d never have been the Amanda we knew again. For a year, I brought flowers to her grave every Friday. I went because I missed her, but to be honest, I think I went more because of the fear that if I skipped even one week it would mean I’d forgotten her. And she deserved to be remembered. Then, a year after her death, sitting on the soggy ground beside her grave, I finally realized the best way to honor and remember her wasn’t to sit in the cold and cry. It wasn’t to bring her flowers. It was to let her life and who she was motivate me to be a better person. When you cut away all the myths and speculations and stories, unicorns are the things that make us want to be better simply by knowing of them, by being around them. They are what we aspire to be. Amanda was far from perfect, but I can’t remember the imperfections anymore. What I do remember is her creativity, her cheerfulness, her refusal to let anyone change who she was, her determination and strong work ethic, her soft heart for hurting people. The qualities I still remember best about her are the ones I want people to one day remember about me too. I’m far from perfect. I’m still far from being the person I want to be. But I hope that one day, if I keep working at it, I’ll be someone’s unicorn too. Who’s your unicorn? What is it about them that you so admire? How have they helped you become a better person?